Sale or IPO for Aston Martin ? 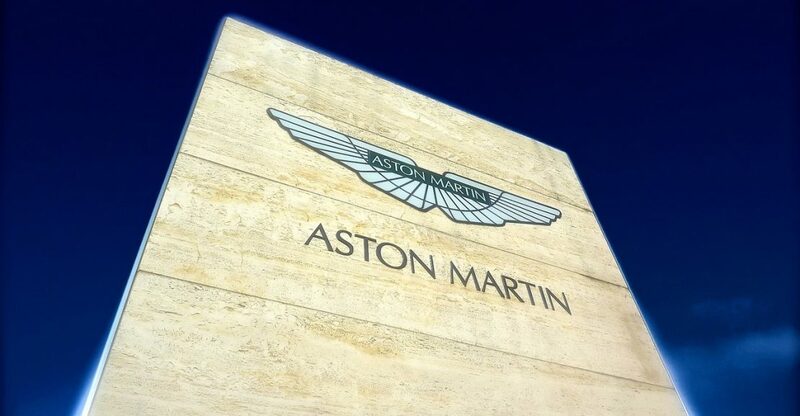 Aston Martin is modernizing while keeping the Investindustrial line of conduct, one of Europe’s leading independent investment firms. This investment fund previously ran Ducati, an Italian motorcycle manufacturer whose growth it revived before that of the Volkswagen group. The operation could value the British group between 2.3 and 3.4 billion euros, said a source. In addition, some believe that the IPO would be the most likely option. Investors may decide to still retain control of the brand. The moment is perfectly chosen since the manufacturer recently declared having to publish its first annual taxable profit since 2010 thanks to the strong demand that the DB11 raised.